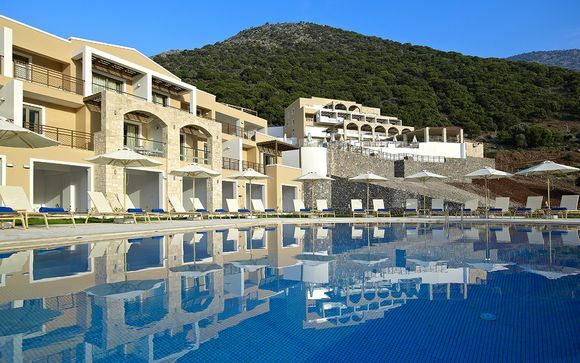 Sun holidays in Greece up to -70% off To take advantage of these offers, join now for free! One of the most popular locations to visit in Europe for travellers, Greece is a breathtakingly beautiful country located in the South of Europe. 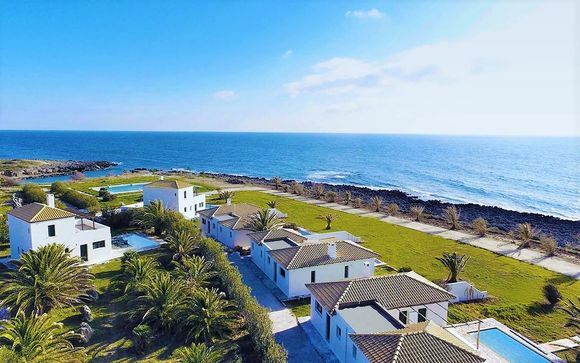 Situated on the Ionian, Aegean and Mediterranean seas, the country offers you inviting surroundings including crystal clear azure seas and a range of beautiful beaches. A country renowned for its past, the ancient Greeks played a huge role in developing Greece into the country it is today. Greece is full of good food, architecture, and history making it an ideal destination to visit. From ancient sites in Athens to its range of beautiful Greek islands, Greece has so much to offer. Greece is home to many picturesque islands, many of which are known across the world as some of the best destinations for relaxing and scenic holidays. 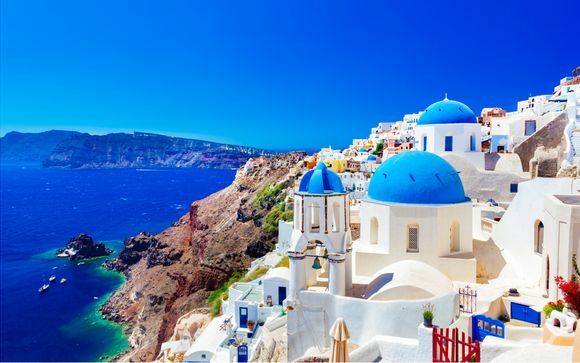 Greece has gained notoriety in recent years, in part due to its beautiful settings which have been used in numerous films, including Mamma Mia! The Greeks are well known for their excellent hospitality and will happily answer your questions. Greece has many displays of natural beauty including lakes, rivers, and mountains, making it the perfect country to enjoy a holiday. Greece offers a wide variety of activities and attractions, making it the perfect location for all types of holidays. Greece's appeal lies in its consistently good weather, which makes it a fantastic destination for lovers of the great outdoors. Photography lovers will have plenty of opportunities to capture much of the country's brilliant landscapes. Greece's islands offer the perfect hotspot for young adults to enjoy a taste of Greece, whilst enjoying some excellent nightlife. 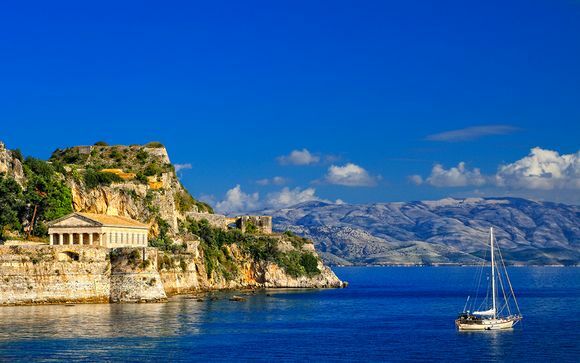 Corfu, Crete, and Zante are among the most popular destinations for clubbing holidays. 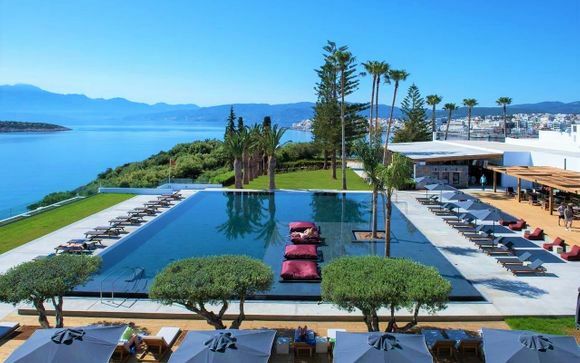 Greece is a popular destination for family holidays with its variety of beautiful coastal towns, islands, and activities to keep children entertained. 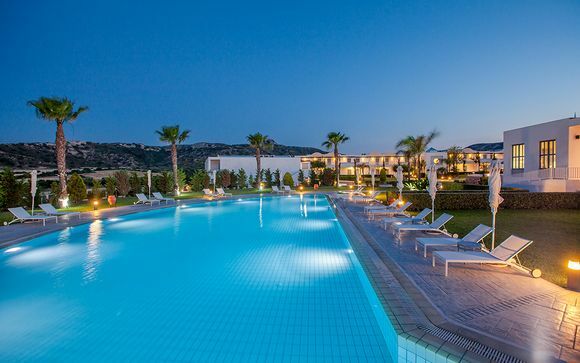 One of the safest countries in Europe, families will love our sun holidays in Greece. Food plays a key role within Greek society, and there are many great restaurants throughout the country for you to try some well-known delicacies. A beautiful country steeped in ancient history, Greece is the perfect destination to learn about the country's past. The country also offers a wide array of gorgeous locations making it ideal for a romantic getaway. 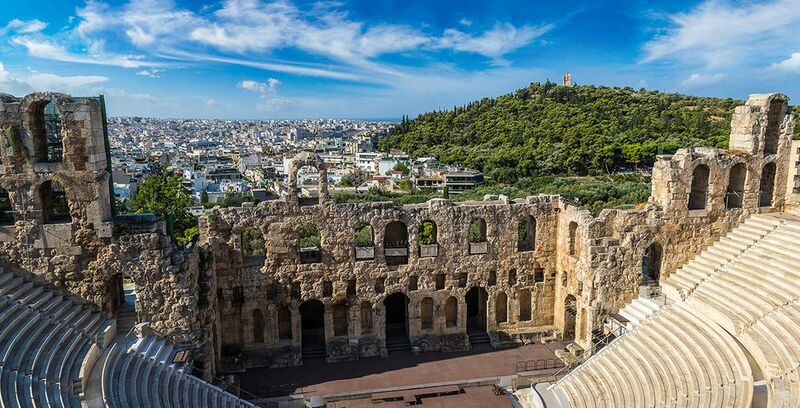 Athens is a must-visit city for history lovers, offering you the chance to step back in time and explore the country's famous past. There are so many historic monuments in the city, so a guided tour offers you a fantastic way to visit the sites. From the world-famous Acropolis which overlooks the city to the Temple of Olympian Zeus, Athens is a brilliant city to learn about Greece's past. Discover our holidays, great deals and weekend breaks to Athens. Surrounded by crystal azure waters, Santorini is one of the most beautiful Greek islands. 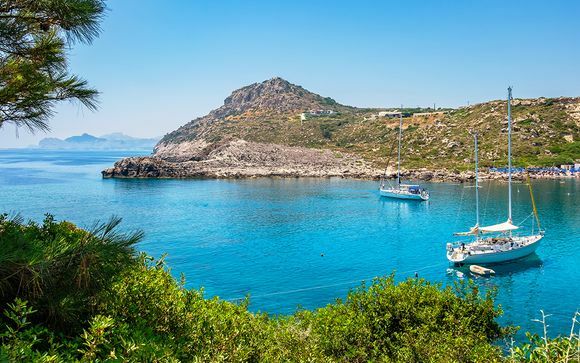 A paradise in the Aegean Sea, sailing offers you a fantastic way to explore the area and relax in beautiful surroundings. There is a range of tours available, many of which give you stunning views of Santorini and offer you the chance to swim or snorkel. You'll want to remember to bring your camera to help you capture beautiful memories of the island. Discover our travel deals to Santorini: weekends, last minute deals, holidays. Greece is synonymous with the Olympic Games and is the birthplace of the Ancient and Modern Olympics. Ancient Olympia is the perfect location for sports, archaeology, and history lovers, and the best place to see and learn all about the foundation of the Olympics. The ruins will help paint a perfect picture of the country's ancient past. Ensure you bring good walking shoes as there are numerous sites to explore. 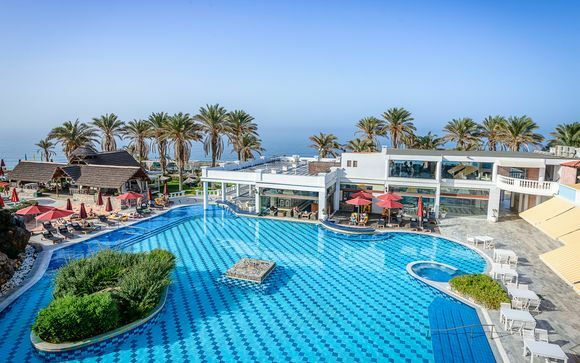 Visit our Rhodes holiday plans. The Old Town in Rhodes is one of the most stunning locations in Greece. Home to over six thousand residents, the town is surrounded by ancient city walls and is a UNESCO world heritage site. In order to enter the Old Town, you'll come through one of the seven gates, each of which offers you a magical entrance. 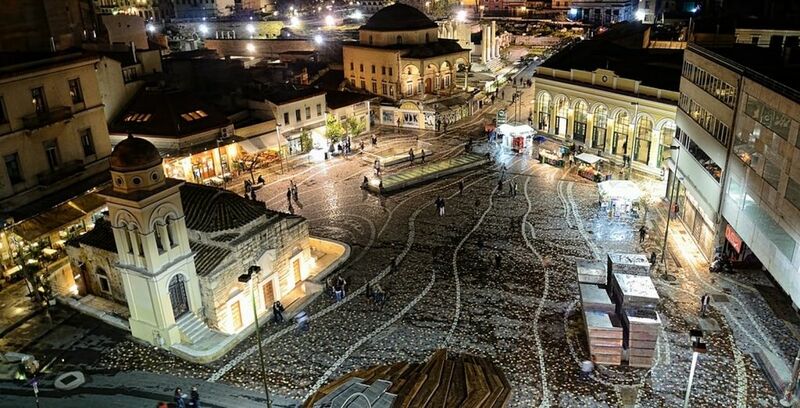 The Old Town is unique and charming and unlike any other that Greece has to offer. A key site in Greek mythology, Mount Olympus is the tallest mountain in Greece and said to be the home of Zeus and many other ancient Greek Gods. The mountainous region is home to beautiful nature and wildlife, and offers you stunning surroundings to take in. The area is now a national park and offers many walking routes, giving you a great way to explore this beautiful region of Greece. 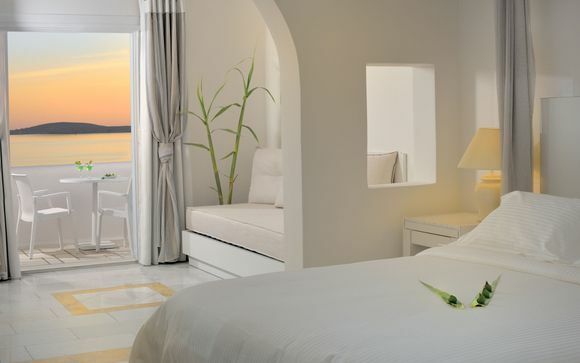 The Elounda Gulf Villas & Suites 5* is a beautiful resort offering you stunning sea views and is the perfect location for you treat yourself, relax and unwind. 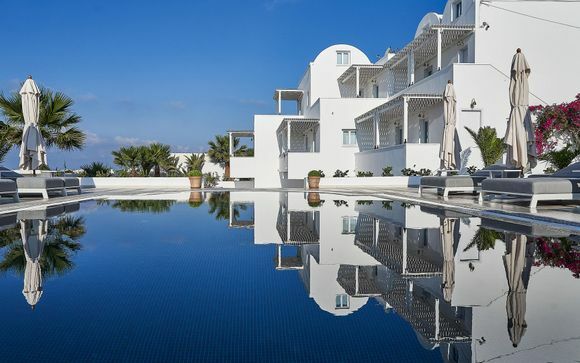 The Zannos Melathron 5* is a sophisticated and luxury hotel on the beautiful island of Santorini, offering you beautiful views across the island. Though major cities have ATMs, many of the country's smaller islands don't have cash machines in abundance, so ensure you have brought enough money. Ensure you buy plenty of bottled water, as the tap water isn't always drinkable. Don't flush toilet paper down the toilet; instead, simply place it in the bin. What is the weather in Greece? An ideal destination if you are searching for sun holidays, Greece offers beautiful year-round sunshine in picturesque surroundings. Greece is warmest in July and August, so if you come during these months ensure you protect your skin. What budget to plan for sun holidays in Greece? Discover more travel guide to Greece: all incluisive holidays, last minute, great deals, holidays, luxury holidays, sun and beach holidays.